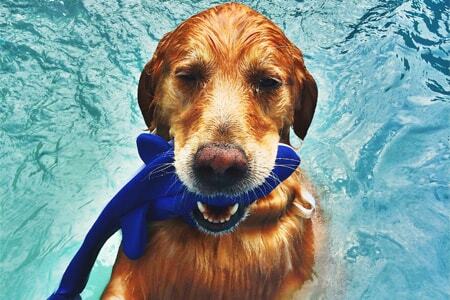 Our Midtown and Westside locations feature an above ground swimming pool that your dog will love! 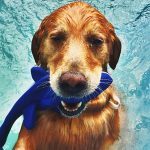 Dog Days is excited to offer the first Canine Swim Club in Atlanta! 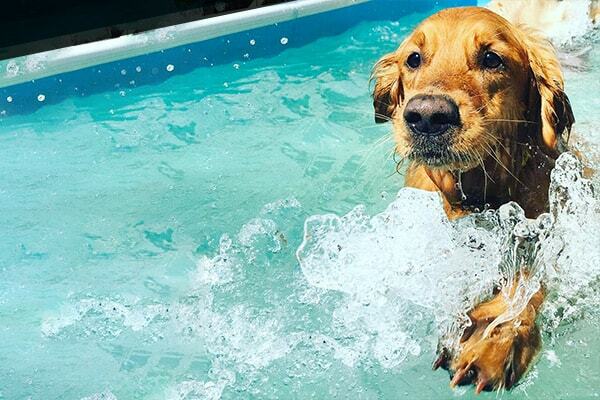 Our swimming pools are specifically designed for dogs and are equipped with a copper/silver ionizer that kills bacteria and sanitizes the water without chlorine or harsh chemicals. 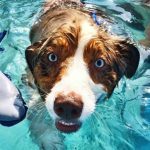 Not only will your dog love the fun of our pool, you can be comfortable knowing it’s 100% clean and safe for your furry friend. We take great pride in the happiness and health of all our guests. 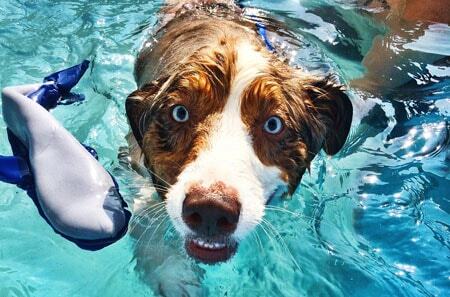 In addition to being great exercise and a lot of fun for your dog, swimming offers the additional health benefits. 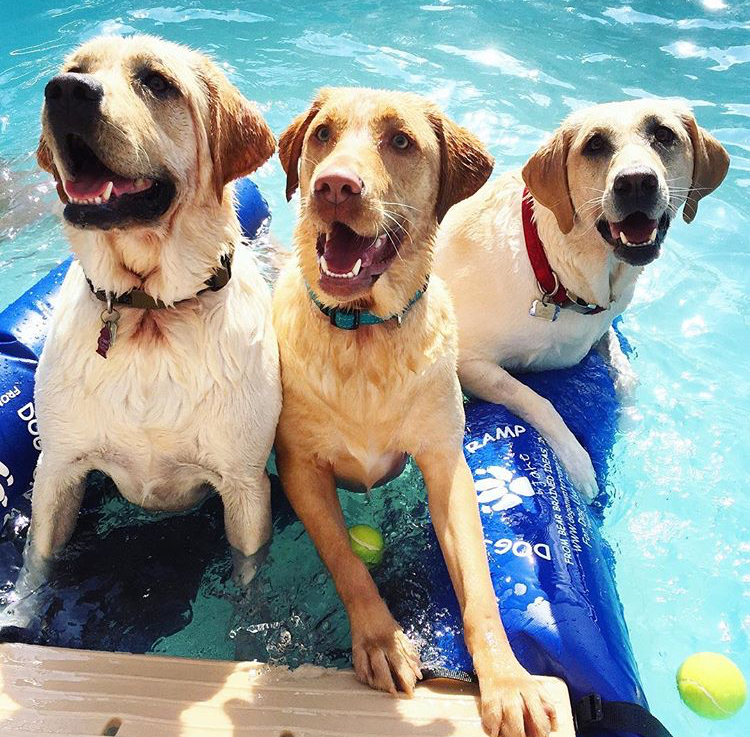 ALL dogs must be current daycare/boarding customers. We require temperament tests for all new campers, in which we evaluate each dog’s behavior in this environment. We use a gradual introduction to the pack for all new dogs in order to provide a secure setting for assessments. The temperament test, which is by appointment only, is complimentary for Atlanta residents and a minimum of four hours. We require a hard copy of your dog’s current vaccinations, which need to include 6-month or yearly Bordetella (for Kennel Cough), Rabies, and Distemper/Parvo (sometimes known as DHLP or DHLLP), and all dogs 8 months and older must be spayed or neutered. It is mandatory for each dog to wear a ‘quick-release’ collar with ID or name tag to comply with safety standards. To help better understand the luxuries we provide, please visit our web cameras.